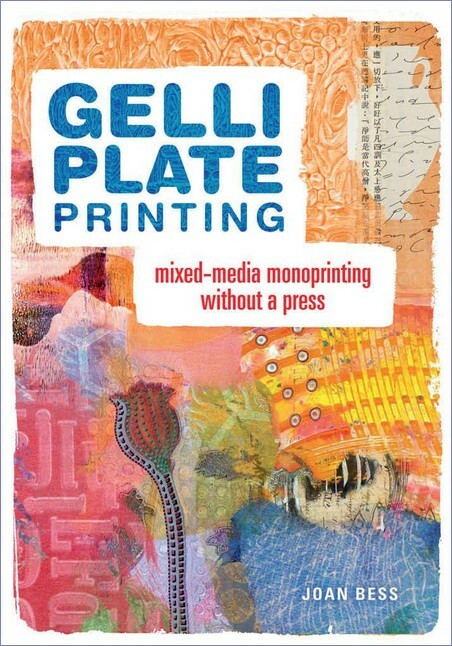 Joan Bess, "Gelli Plate Printing: Mixed-Media Monoprinting Without a Press"
Meet your dream plate and fall in love with a faster, friendlier approach to printmaking. Ed Brickler, "Making Art: Materials and Techniques for Today’s Artist"
A serious guide for the adventurous artist! Using the right tools and materials in the correct way can make a big difference in the success and enjoyment of your artistic process. 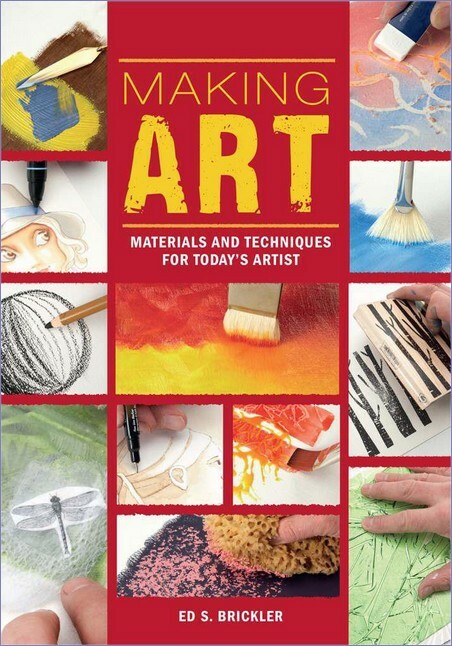 This hands-on guide outlines the many options at your disposal, so that you can make the most of your art materials, your time in the studio, and your spirit of creative adventure. 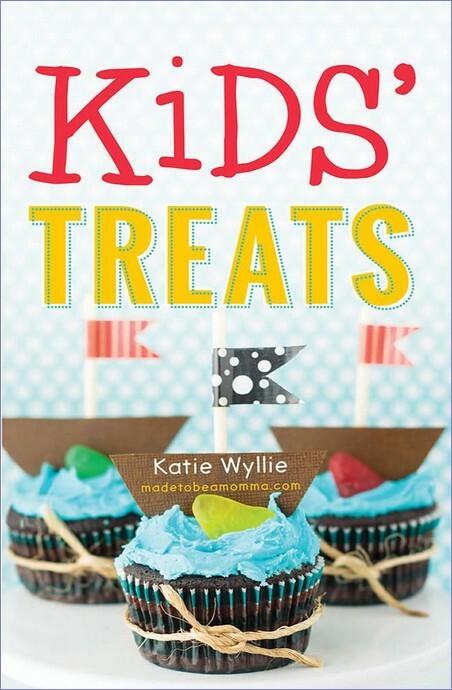 Katie Wyllie, "Kids’ Treats: 50 Easy, Extra-Special Snacks to Make with Your Little Ones"
Bite-sized goodies your kids will love! Rachel Low, "Girl’s Guide to DIY Fashion: Design & Sew 5 Complete Outfits Mood Boards Fashion Sketching Choosing Fabric Adding Style"
Give your resident young designer all the tools she needs to create five cute outfits that will take her from home to school to hanging out and back again. From the owner of the NYC sewing studio Pins & Needles comes the definitive guide to mood boards, fashion design, and sewing for girls. 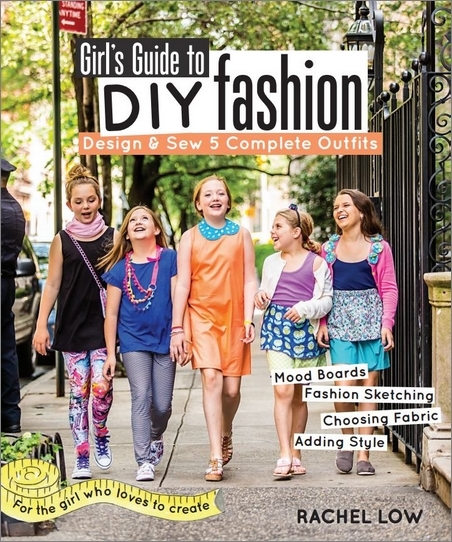 The book encourages tweens and teens to sketch their own designs as a way to experiment with color, fabrics, and styles. From sweatshirts and sneakers to jeggings and tights, girls will easily learn how to create hip, trendy outfits and accessories and put their own unique stamp on everything they wear. Eat Ink: Recipes. Stories. Tattoos. 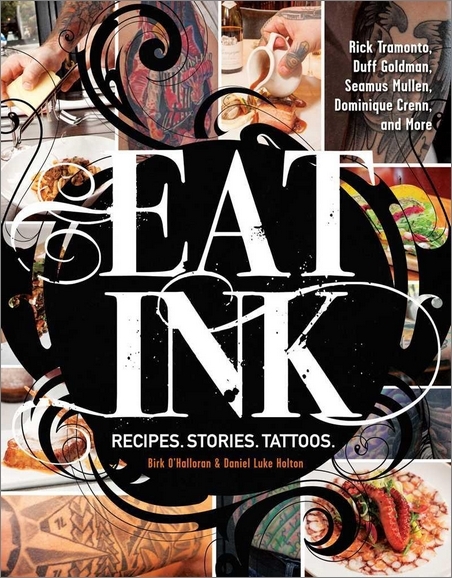 Birk O’Halloran, Daniel Luke Holton, "Eat Ink: Recipes. Stories. Tattoos." Explore the connection between culinary inspiration and one of the world’s oldest forms of rebel art! 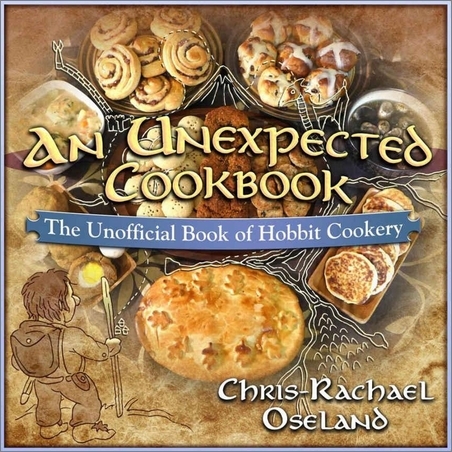 Chris-Rachael Oseland, "An Unexpected Cookbook: The Unofficial Book of Hobbit Cookery"
When a second generation geek with multiple degrees in history grows up to be a professional cookbook writer, it’s no surprise you end up with a lovingly researched book of Hobbit cookery. 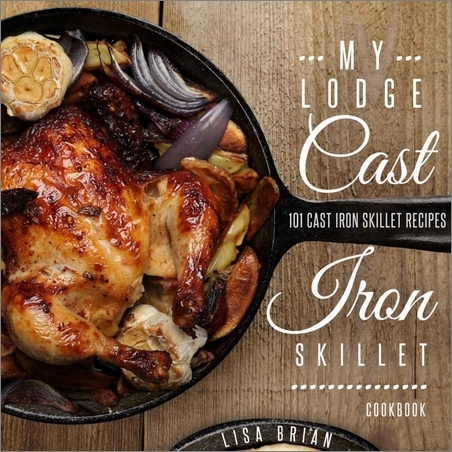 Lisa Brian, "My Lodge Cast Iron Skillet Cookbook: 101 Popular & Delicious Cast Iron Skillet Recipes"
101 Popular and Easy-To-Make Recipes For Your Cast Iron Skillet or Pan! 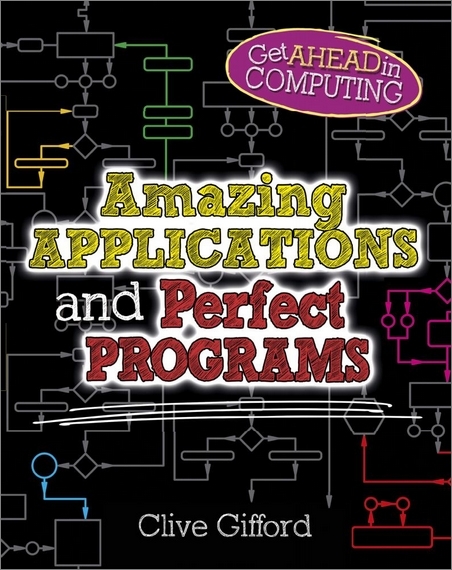 Clive Gifford, "Amazing Applications & Perfect Programs (Get Ahead in Computing)"
Amazing Applications and Perfect Programs explores operating systems, computer programs, sorting and storing files, databases, and the programs that allow users to have fun with words, pictures and sounds. The computers that are used in schools, homes and businesses around the world rely on computer programs. Learn about the amazing variety of these programs today and how they can be used from everything from the most complicated finances to simple word processing. 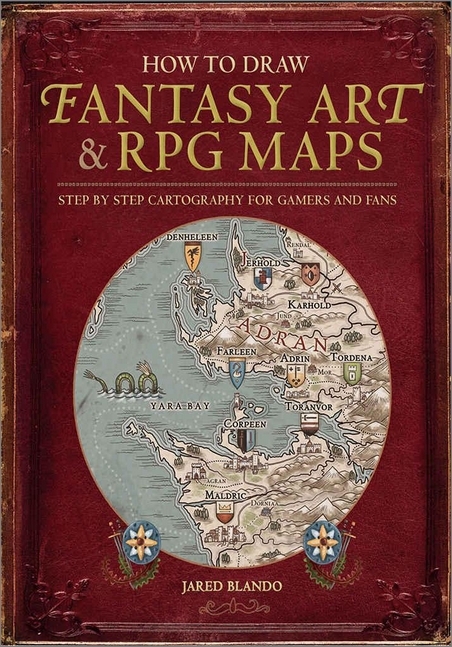 Jared Blando, "How to Draw Fantasy Art and RPG Maps: Step by Step Cartography for Gamers and Fans"
The power of creation is at your fingertips! Michael A. 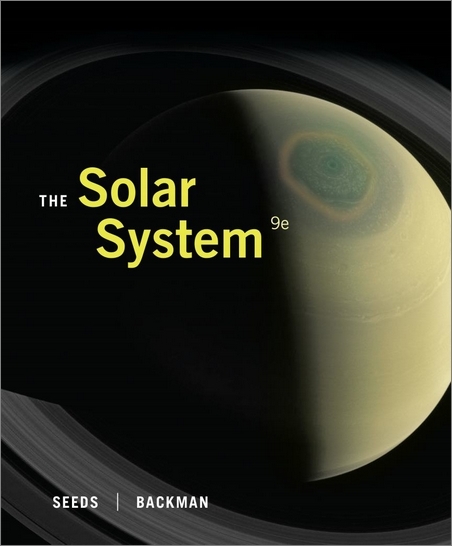 Seeds, Dana Backman, "The Solar System 9th Edition"
Andreas Stenhall, "Windows 8 in the Enterprise"
Windows 8 in the Enterprise is packed with all the information you need for efficient, trouble-free Windows 8 enterprise deployments. The book takes you through a complete scenario, including all the necessary preparations, for deploying, customizing, configuring, securing, and managing Windows 8. You also learn how to troubleshoot your deployments when things go wrong. 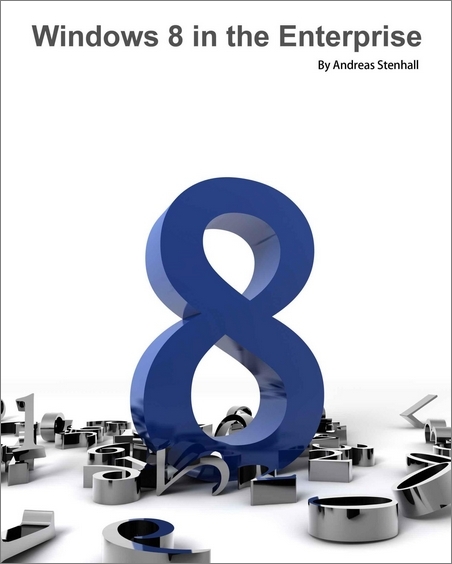 Real-world tips and tricks together with a vast number of step-by-step guides make this book a one-stop shop for implementing Windows 8 in your existing enterprise environment. Charles Hughes, "Help Me! 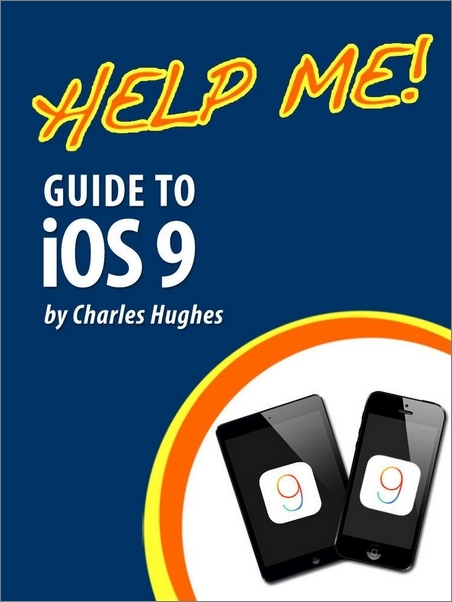 Guide to iOS 9: Step-by-Step User Guide for Apple’s Ninth Generation OS on the iPhone, iPad, and iPod Touch"
Need help with iOS 9? Whether you have an iPhone, an iPad, or even an iPod touch, this guide is for you. iOS 9 is the newest operating system from Apple as of September 9th, 2015. iOS 9 introduced many new features, which redefined the iPhone 4S and higher, iPad 2 and higher, and iPod Touch 5th generation and higher. Charles Hughes, "Help Me! 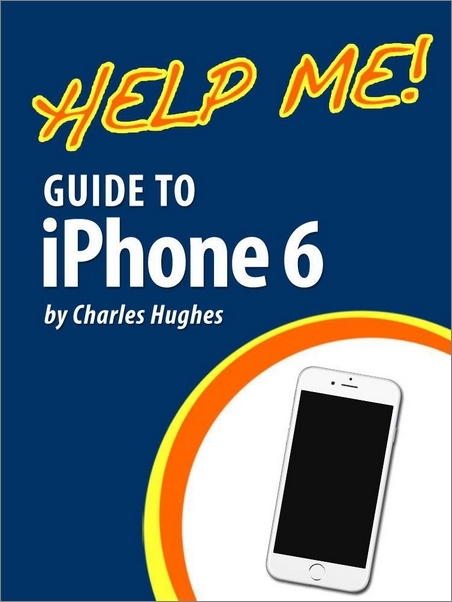 Guide to iPhone 6: Step-by-Step User Guide for the iPhone 6 and iPhone 6 Plus"
Need help with the iPhone 6 or iPhone 6 Plus? The iPhone 6 and 6 Plus introduced several new features not seen in the iPhone 5S, such as predictive typing, interactive notifications, time lapse videos, and an entirely new operating system. This guide will introduce you to these new features, as well as iOS 8. The Guide to the iPhone 6 gives task-based instructions without using any technical jargon. 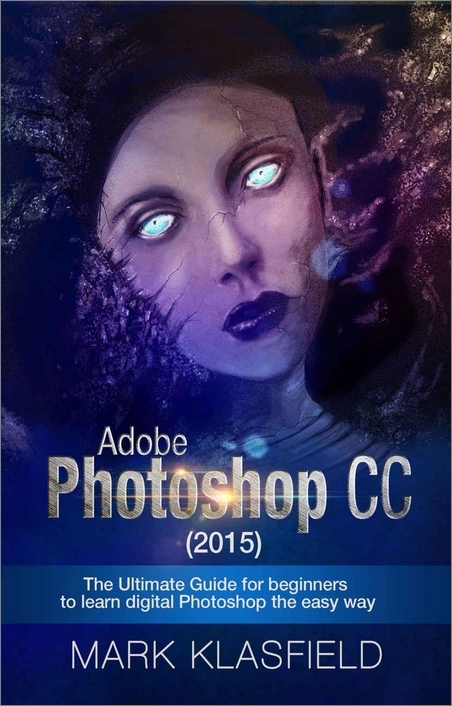 Mark Klassfield, "Adobe Photoshop CC (2015)"
Adobe Photoshop CC (2015): The ultimate Guide for beginners to learn digital Photoshop the easy way We live in the world of digital revolution where clicking frequent ‘Snapshots’ and ‘Selfies’ is a common thing. But making an image special needs some work with image editing tools. 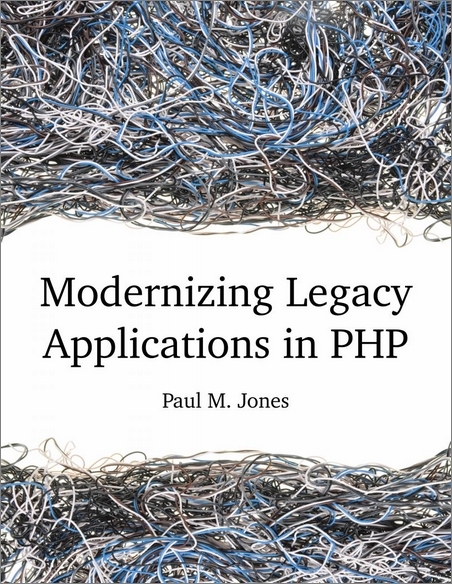 Paul M. Jones, "Modernizing Legacy Applications in PHP"
This book will show you how to modernize your page-based, include-oriented Php application by extracting and replacing its legacy artifacts. We will use a step-by-step approach, moving slowly and methodically, to improve your application from the ground up. Each completed step in the process will keep your codebase fully operational with higher quality. 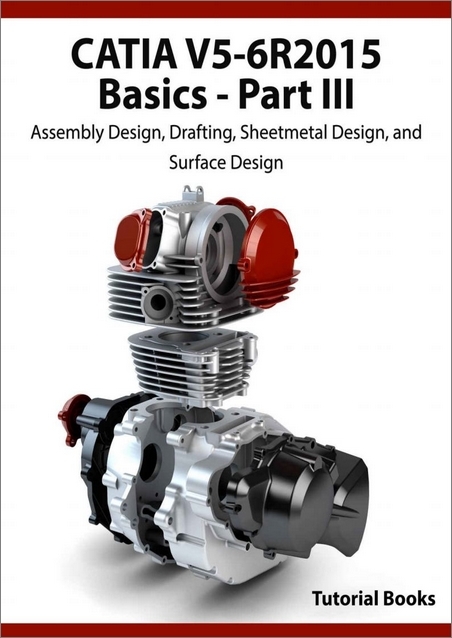 Please note that this book is about modernizing in terms of practice and technique, and not in terms of tools. We are not going to discuss the latest, hottest frameworks or libraries. 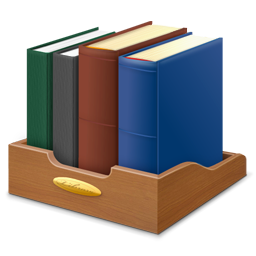 Most of the very limited code we do add to your application is specific to this book. When we are done, you will be able to breeze through your code like the wind. Your code will be fully modernized: autoloaded, dependency-injected, unit-tested, layer-separated, and front-controlled. 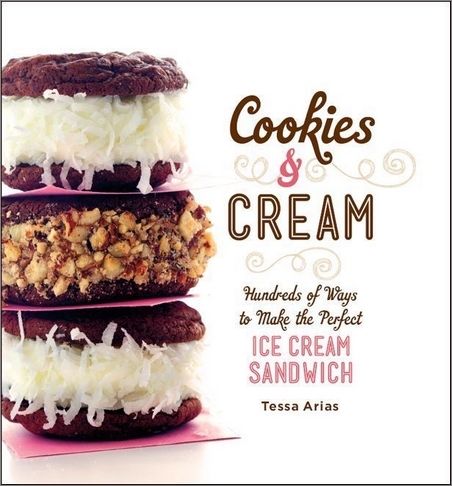 Tessa Arias, "Cookies & Cream: Hundreds of Ways to Make the Perfect Ice Cream Sandwich"
Perfect for bakers and dessert lovers everywhere, ice cream sandwiches are delicious and fun to make. Although there are plenty of cookbooks about baking cookies and making ice cream, never before has there been a book that combines the two-until now! This tasty little cookbook includes more than 50 winning combinations like Strawberry Cheesecake, Red Velvet, Boston Cream Pie, and of course, Cookies and Cream. Also included are more than 200 for mixing and matching the cookies and ice cream for a new creation every time, information on assembling, equipment, and decorating, and delicious full-color photos throughout. 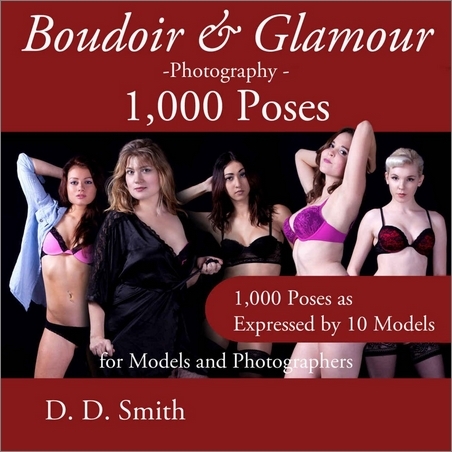 D. D. Smith, "Boudoir and Glamour Photography – 1000 Poses for Models and Photographers"
Ten beautiful models show you how it is done in Boudoir and Glamour Photography: 1000 Poses for Models and Photographers. Presenting the largest collection of poses that enhance the model’s natural form and beauty, this book was designed to help photographers make better use of their time during photo sessions and models be more confident in knowing that they possess a set of working poses for almost any situation. 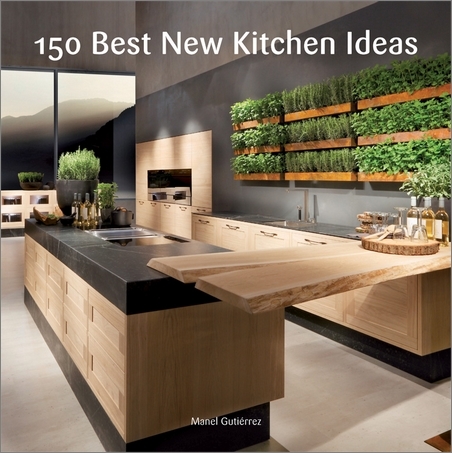 Manel Gutierrez, "150 Best New Kitchen Ideas"
A comprehensive, full-color handbook, packed with hundreds of photographs that showcase the latest in beautiful, welcoming, and efficient kitchen design. 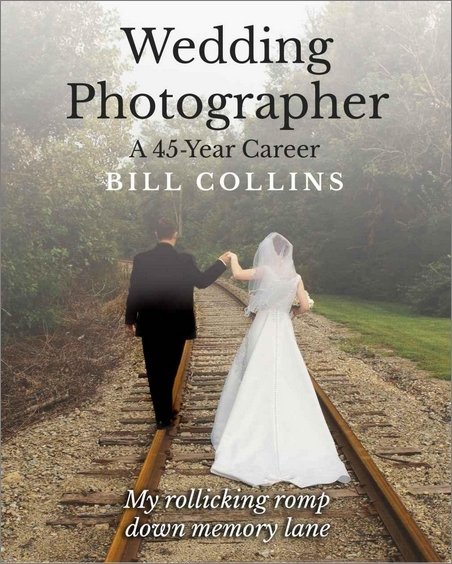 Bill Collins, "Wedding Photographer: a 45 year career Black and White Print Edition"
SMILE, LAUGH, SMILE, LAUGH SOME MORE! Memoir of one pro wedding photographer’s 45-year career. A rollicking romp down memory lane, written as a humorous fun read for non-photographers to enjoy.